The Royal Hotel Carlton is the place for everyone. Come in and enjoy a cold, fresh beer in one of our many areas. Our delicious bistro is open everyday serving up the pub classics along with some of our Chef's favourite dishes. Headed up by our Head Chef Noel Melan, our bistro is open every day serving up delicious classics, fresh house made pizzas plus all your favourite pub meals. 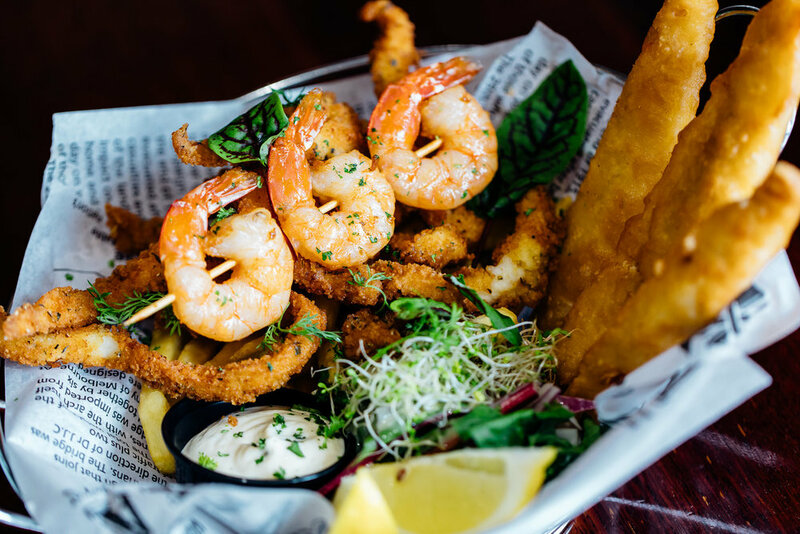 With loads of delicious Chefs specials throughout the week and plenty of room for the whole family - our Bistro is your local choice for quality, affordable and tasty meals. We have a great range of beers on tap and bottle, an excellent selection of wines and an array of your favourite drinks available in our bar. Come in and say hello to our friendly staff while they pour your favourite drink. 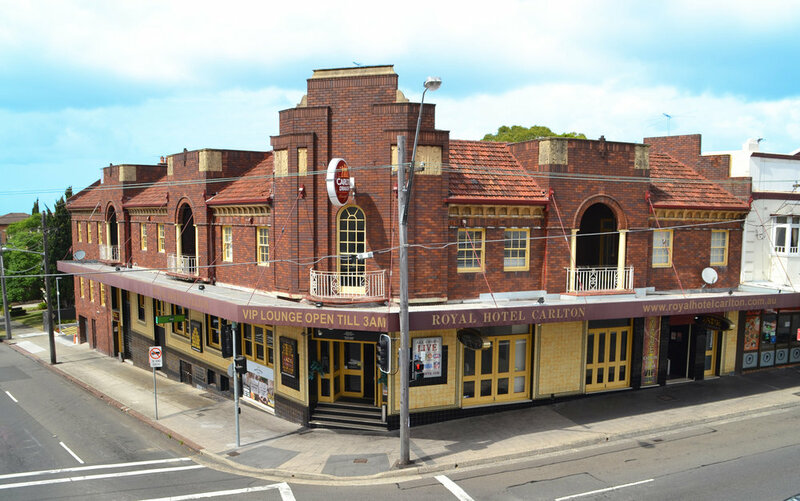 When you're after a place to watch the big game LIVE & LOUD or just meeting your mates for a few beers and a cheeky punt, The Royal sports bar is your stop. With a large, beautifully air conditioned area, there is plenty of room to cheer! Featuring our big screens and betting facilities including LIVE betting. Our very convenient shop is located right next to our bar so you can duck in and grab what you need without the fuss of the big shops. This is the perfect spot for a catch up with friends or drinks with the work mates or just a great spot to sit and enjoy the atmosphere. LOOK WHAT'S ON AT THE ROYAL! 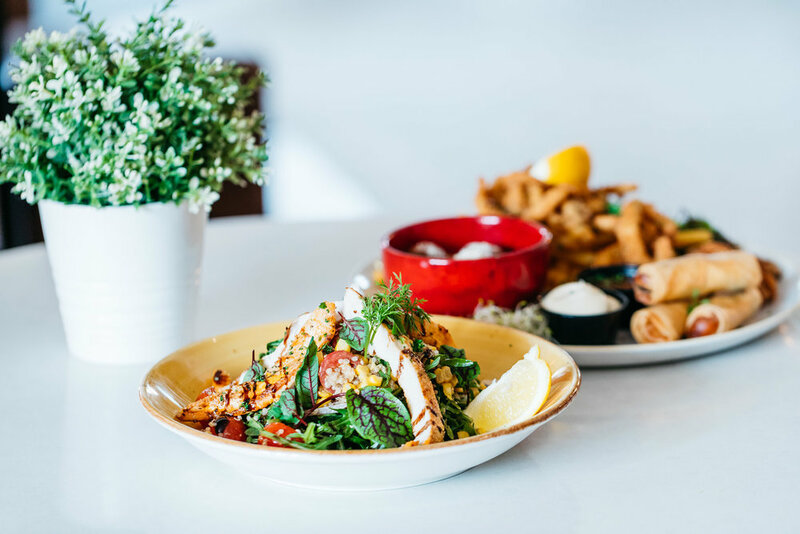 Noel's Place has got something for everyone; all the classics, pizza, burgers, salads as well as plates to share and ones for the kids. We have weekday dinner specials and the kids can eat free all day on Sunday! Our Bistro is open from 12-9pm every day!